The School Council of Sha Tin Junior School meets regularly to oversee the running of the school. The Council plays an integral role in the governance of our school. Members are elected from their representative bodies and meet regularly to discuss matters of finance, curriculum, leadership and strategic planning. The council is committed to maintaining the highest standards for our school and is always keen to hear from parents and community members who share an interest in supporting this continued development. The council has strong links with the Parents and Teachers Association and three parent members serve permanently on the council. More information on the role of Councils across the English Schools Foundation and corporate governance can be found at www.esf.edu.hk. 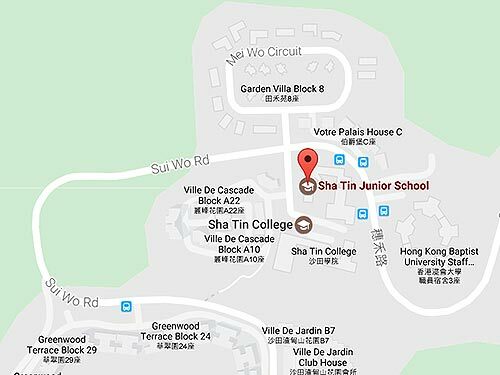 The Sha Tin Junior School Council consists of 13 members who represent a balance between staff, community, parents and ESF appointees. Together they work to set and support the strategic direction of our school. The Council is served by 3 committees which have been established to work with the School Leadership in the areas of Finance, Staffing and Facilities/Curriculum.